Pay your bill the day you receive it. Most credit cards have a grace period. As long as you pay your bill in full by the due date, interest will not be charged. Pay attention to billing cycles. Make sure your card is on a 30-day cycle. 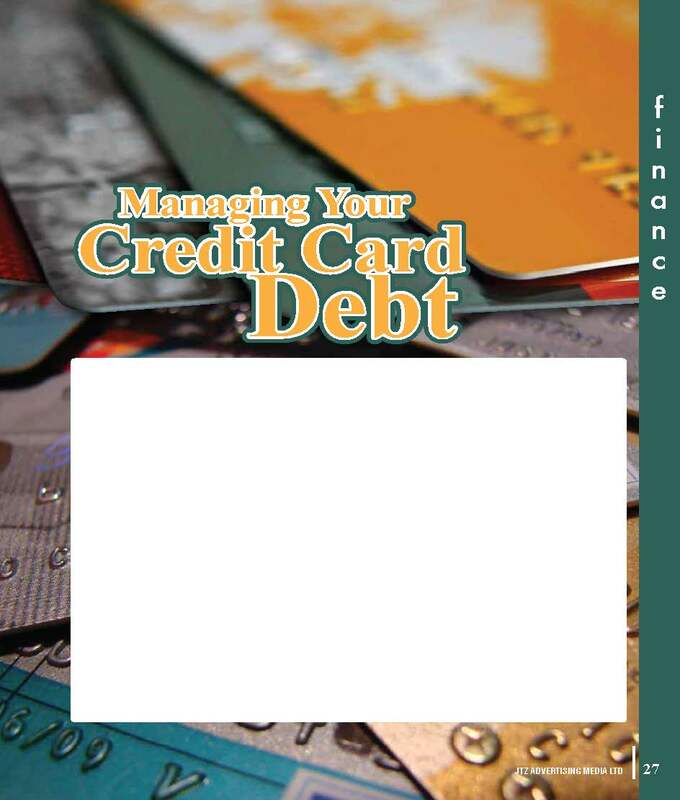 If the card offers a 24-day cycle, you will be billed 14 times during a year rather than 12.
the issuer mails the bill. If you owe $500 and you pay the entire amount by the due date, no interest will be charged. If you leave even $1 unpaid, expect to pay the interest charges on the average daily balance. In this case, your balance would be $500 for 25 days of the billing cycle, and $1 for the last five days, resulting in the average daily balance of $417. Many free cards use this method. This method takes the balance owed at the end of the previous month, and charge interest on that balance no matter what you have paid since then. This method is the most costly of the three calculations. The cardholder must pay off the entire card balance for two consecutive months or get charged for two months of interest. For example, if you paid off your balance in August but did not pay off your balance in September. The issuer would then charge you interest for both months.